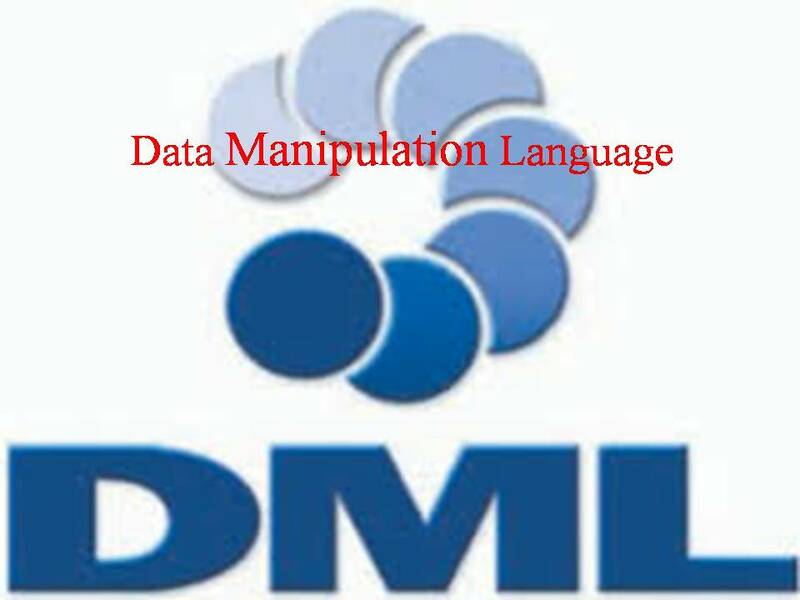 Data Manipulation Language is a one of the Subset of SQL. Select: The SELECT statement is used to select data from a database. The result is stored in a result table, called the result-set. col1, col2,…colN are the names of the columns in the table into which you want to insert data. Update: The UPDATE statement is used to update existing records in a table. Delete: The SQL DELETE Query is used to delete the existing records from a table. You can use WHERE clause with DELETE query to delete selected rows, otherwise all the records would be deleted.